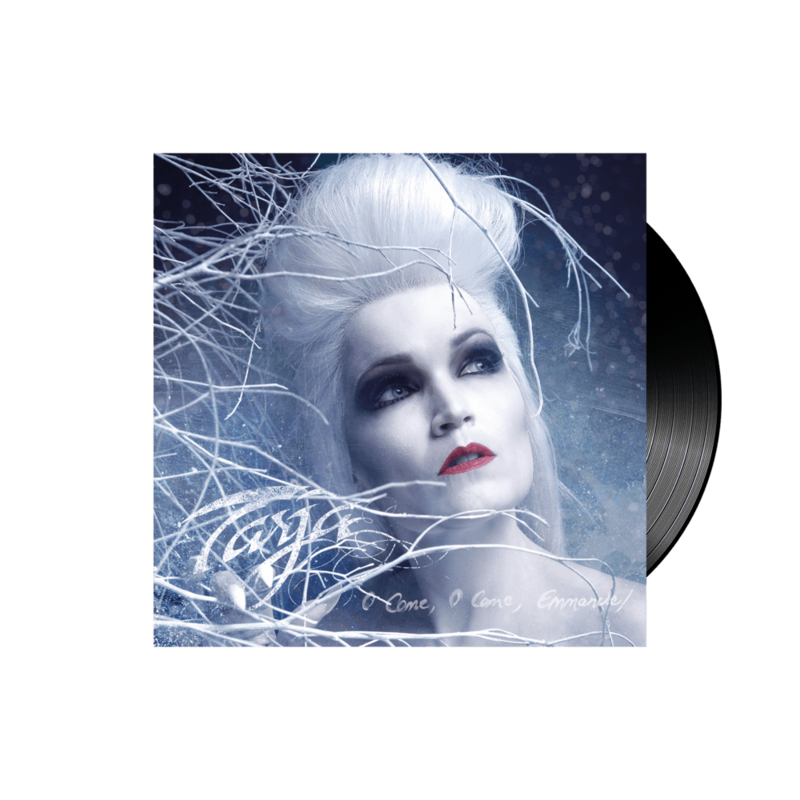 "O Come, O Come, Emmanuel" is the first glimpse Tarja fans are able to get on her upcoming winter album “from Spirits and Ghosts (Score for a dark Christmas)”. The Finnish soprano surprises with an excitingly dark version of the classic Christmas hymn which, with its intensive mood, grand orchestra sound and electronic programming, sets the tone for a very special Christmas. The exclusive 7inch vinyl single is limited to 1.000 copies worldwide.